The Summer League Champions are back again and started the season right with their first win against Y-Lie. With several new players being added to their roster, Matt Mullins started their season off with an impressive double-double with 28 points and 15 rebounds. We will see if the reigning champions can continue their success throughout the season. DAF came out with the impressive win against Goblin Skillz. Demarco Paige made an impressive statement during the first week with 32 points and 9 rebounds, and McKinsey Golfin added 29 points and 5 rebounds. With new players to the team, hopefully they can continue their success throughout the season. Taking a look at last week’s game, All or Nothing showed an impressive performance by defeating the new team the Balkan Brother Brand. 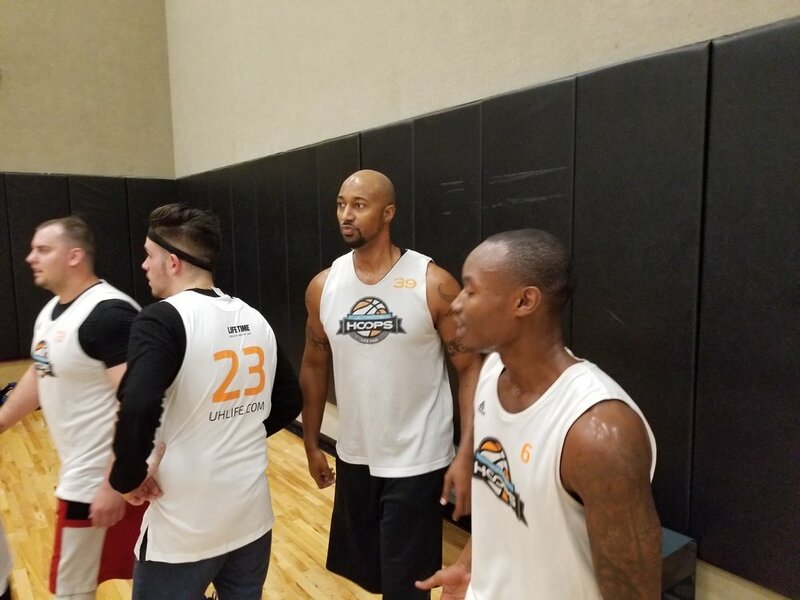 Reflecting from the last season, Juwuan Doggett and company have changed their roster and added more depth which will help them prevail throughout the season. With this brand-new team in the league, during their first week, they had some trouble developing their roster. After their first game, guard Alek Kume made an impressive statement leading his team in points, rebounds, and steals. They were also able to get veteran player Jason Farr back on the hardwood. Hopefully they can get more players to help out their team, and possibly become a threat this season. With the rough start to the season, Goblin Skillz received their first loss to their longtime rivals Dat Ain’t Fair. With some new additional players to the team, Nick Kosovich started the season with a solid 22 points to lead his team. With the strong core of this team, there is no doubt they will come back strong next week and for the rest of the season. Y-Lie has been a big part of the rec league here at Shelby for a long time. After receiving a loss during the first game, the team will definitely prevail throughout the season like they have in the past. Team shooter Anthony Muscat showed up scoring 24 points in opening night. Are the Hooligans the Team to Beat?